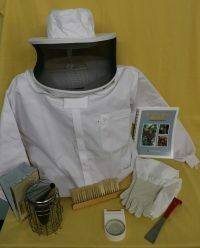 This is the ideal size for any beekeeper that has less than 10 hives. 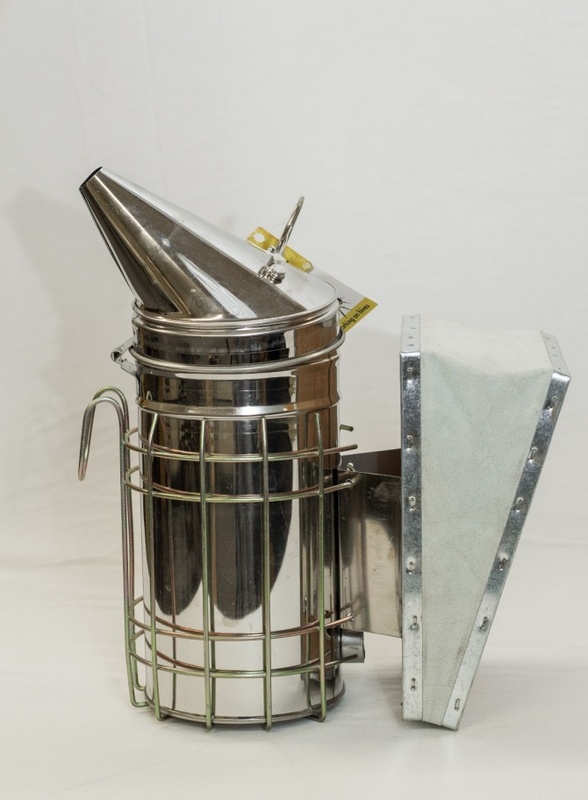 The stainless steel smoker body has a fuel table at the bottom to allow the forced air from the bellows to keep the fuel smoldering. 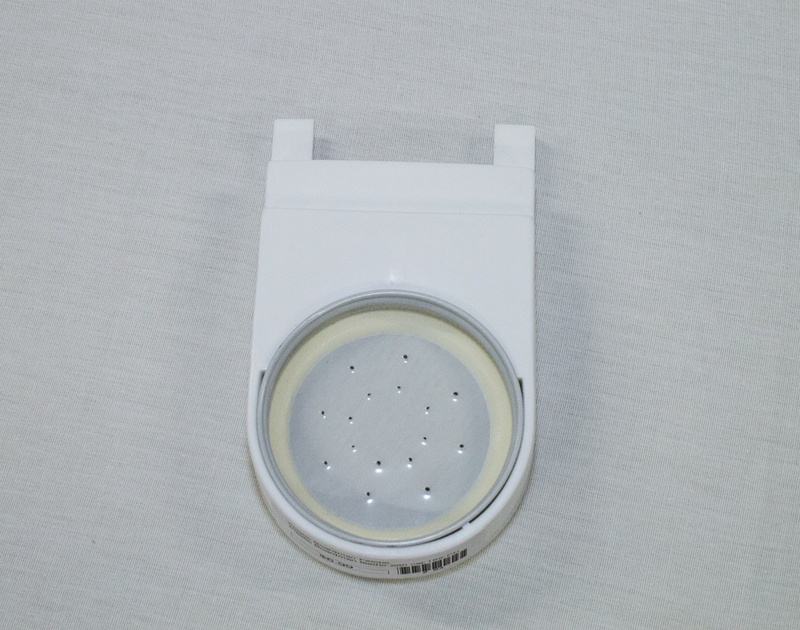 The smoker also has a hand guard around the base of the smoker: (1) to protect your hand, (2) the hook on the hand guard can be hooked onto most 2″x 8″ pressure treated hive stands.